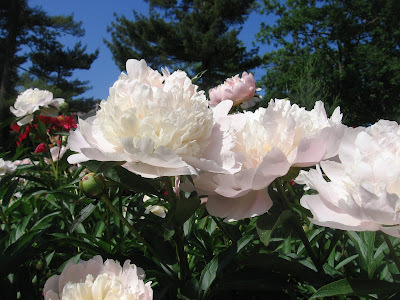 Cultivating Community: The peonies are in bloom! 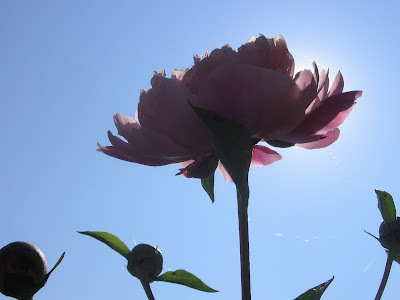 The peonies are in bloom! In case you haven’t heard, Nichols Arboretum is home to the largest collection of antique and heirloom peonies in North America. There are over 270 different varieties to see. 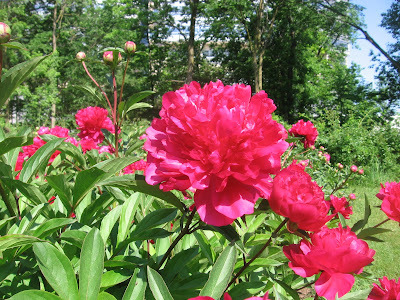 Stop by the Arb (Washington Heights entrance) this week or next to catch a glimpse of the blooming peonies and wander through the garden. 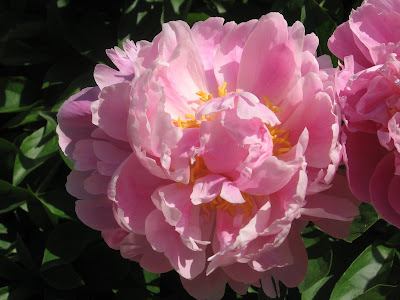 Tour cards are available so you can choose various tours such as the Scented peony tour or the Famous ladies tour, which showcase different types of peonies. The garden is absolutely stunning, so don’t forget a camera! (there is also a photo contest, more details are available at mbgna.umich.edu) See the photos below for a preview of what you will see on your visit.